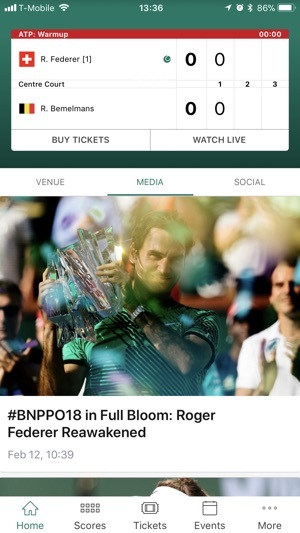 The official 2019 BNP Paribas Open mobile app is the must-have event companion for fans whether on-site at the Indian Wells Tennis Garden or following from afar. 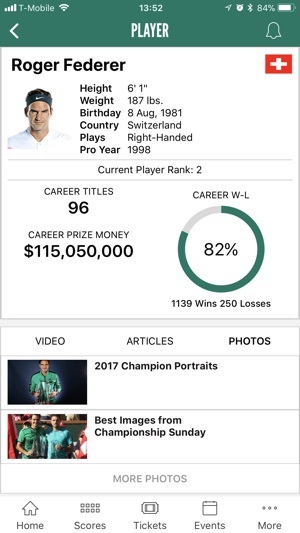 Stay up-to-date on matches, players and scores throughout the tournament, as well as information on where to eat, drink and shop at the venue. 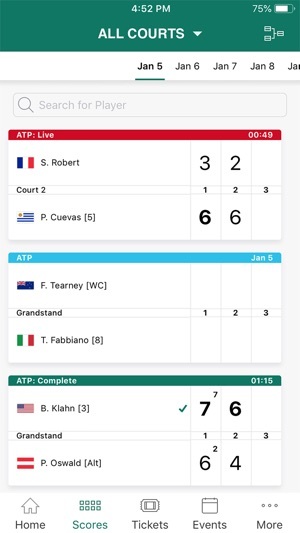 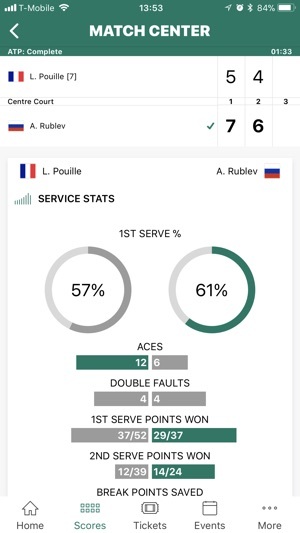 The 2019 mobile app offers practice court schedules, live scores, news and much more. 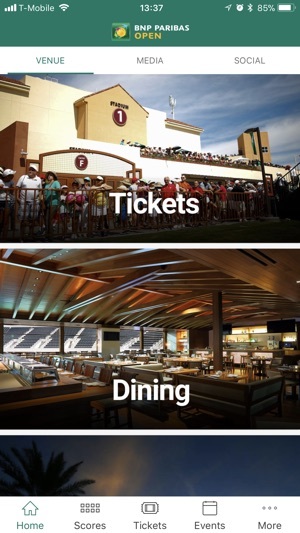 The 2019 BNP Paribas Open takes place at the Indian Wells Tennis Garden, March 4-17.